There are times when treatment and recovery are not available as options to continue the lives of family members. In these difficult times, you can count on UltimatePlus Hospice to provide you and your loved ones with hospice care services. These services are designed to make the patient comfortable and live a quality life while preparing the family members about what is to come. Our services will be rendered by staff members who are not only qualified and trained, but also empathizes with the patients and their respective families. We wish to help you and your family achieve comfort and peace in this last stage of life. 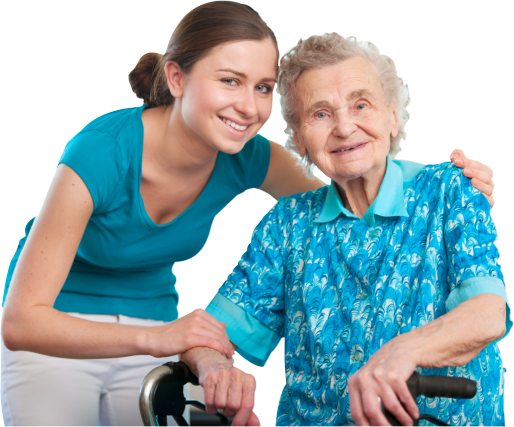 UltimatePlus Hospice is always ready to provide you with hospice care. For more information, please call us at 214-427-8227. Our services are client-centered. We create an individualized care plan for each patient to ensure that they receive the proper care that they need during difficult times. Check out our services.